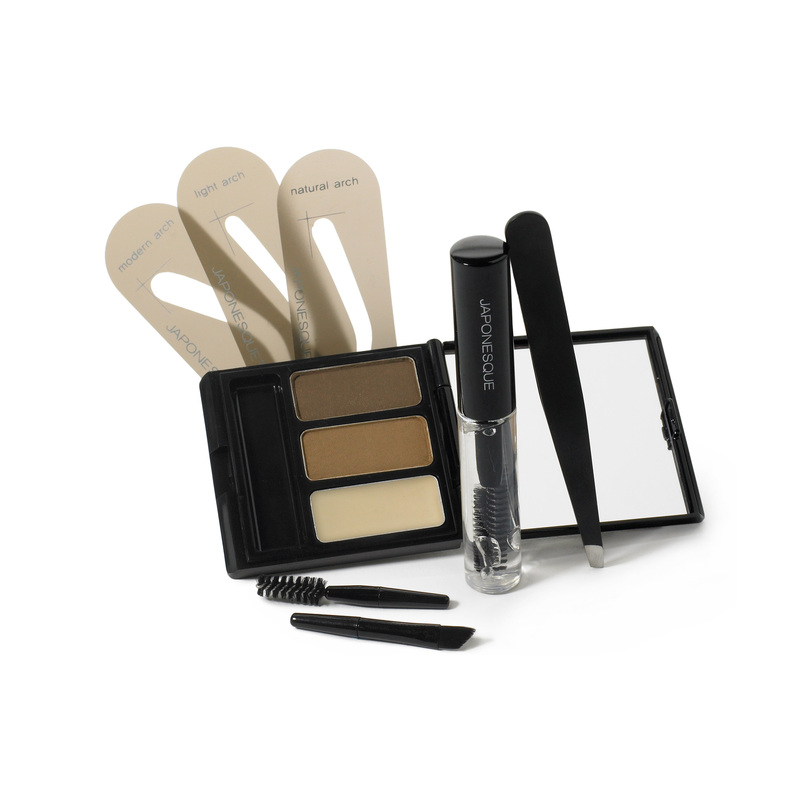 The JAPONESQUE® Touch Up Razor Set is an innovative and essential tool for expertly groomed brows at home or on the go. 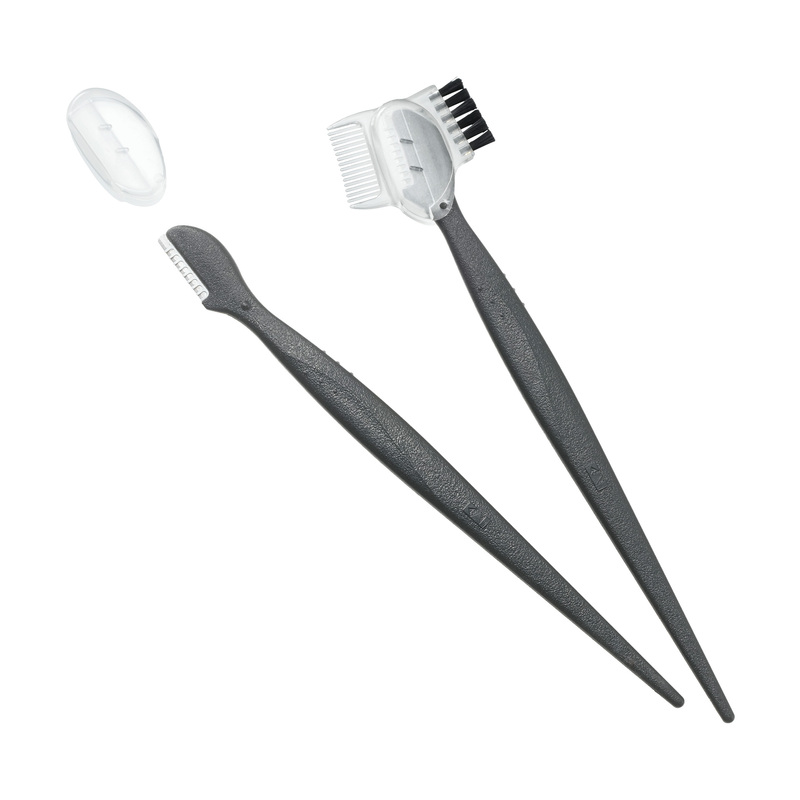 The Razor Set features a precision razor and lash – brow comb all-in-one, perfect for grooming small fine hairs. The stainless-steel razor comfortably trims unwanted hair with amazing precision and includes a grooved safety cover that creatively doubles as a brow brush on one side and precision lash comb on the other. 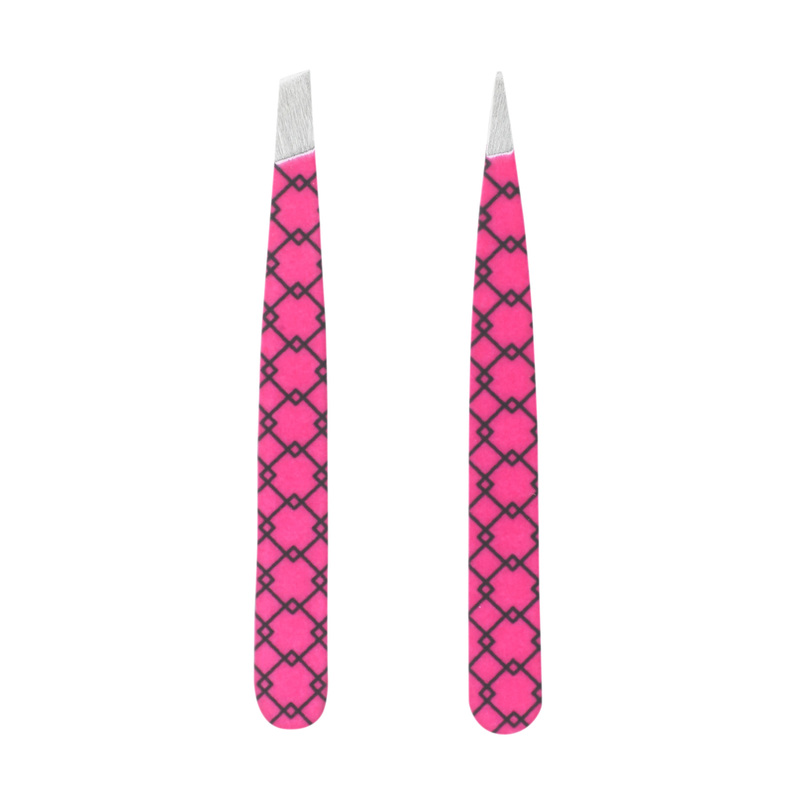 Fab for those tiny hairs or when you are in a hurry and don’t have time to tweeze! 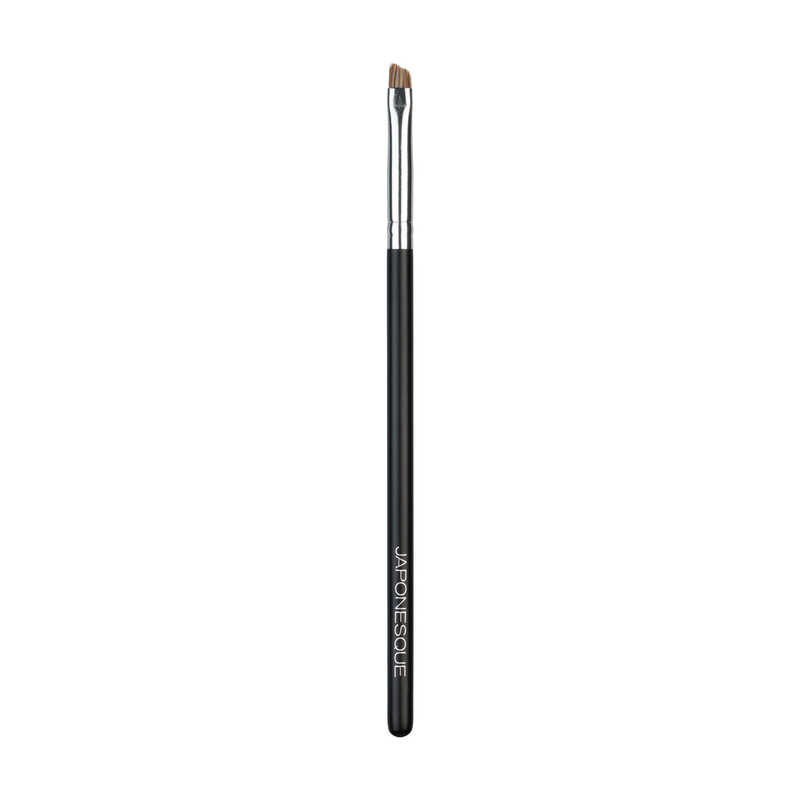 I love using these for all over my face – I use them to keep my brows neat and trim and I use them to shave off my mustache and peach fuzz. I would hate to go a day without these. If I didn’t have these razors I would be walking around with a mustache. I am beyond thankful for these little guys. You guys I am literally obsessed with these razors!!! The blades are super sharp and works perfectly on my facial hairs. 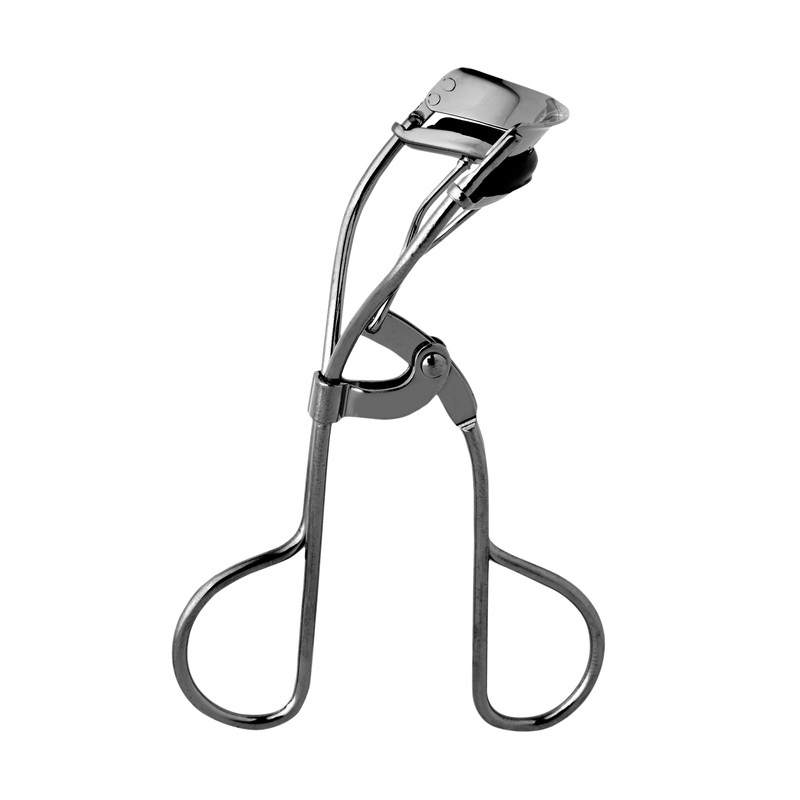 I even use these to get those tiny armpit hairs. Works like a charm!